Master the brush skills and techniques to create works of art with acrylics. 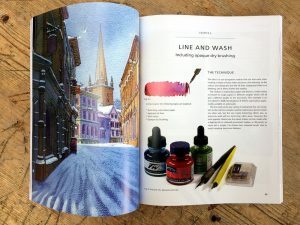 Acrylics are a versatile and exciting medium, but how can you get the most from these paints? This book shows you how. 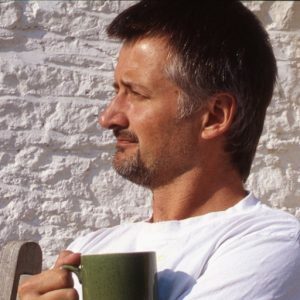 With step-by-step examples, it explains the core brush skills for a beginner. 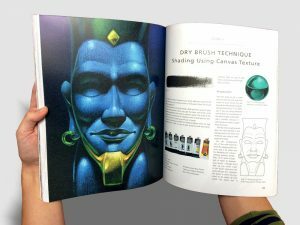 For those with more experience, it introduces a range of techniques so you can learn, for example, how to blend your colours, use transparent washes to create tones, and paint multiple layers of thick and thin textures to give your work subtlety. The paints are so forgiving that there are no rules, just opportunities to have fun and experiment with their great potential. There are eleven classic paint techniques featured. 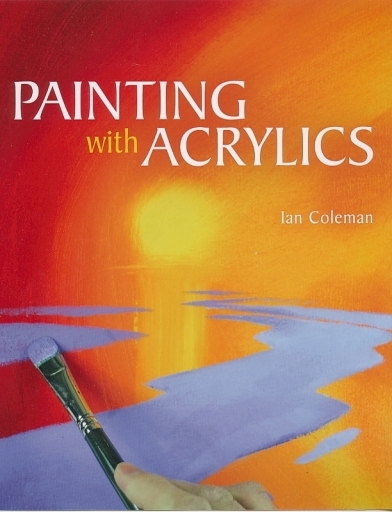 With Ian’s clear instruction, this book guides you through the principles of handling the paint, which can be applied to any style of painting, however loose, expressive or abstract it may be. Dry Brush Technique with no water. Newer Post ‘Old Boy’ Spaniel by Ian Coleman. Oil on canvas.